There are few things better than sitting on your deck during a summer evening with friends and family, taking in the sights and sounds of the outdoors. However, eventually, spring and summer will turn into fall and winter, leaving your patio furniture vacant for long periods of time. Many people turn to personal storage to stow away their patio furniture for the winter. This helps to avoid any unnecessary winter damage to your furniture. While this is a good practice, it’s important to know how to properly store your furniture. In today’s post, Affordable Family Storage in Jefferson City will give some tips for storing your patio furniture. 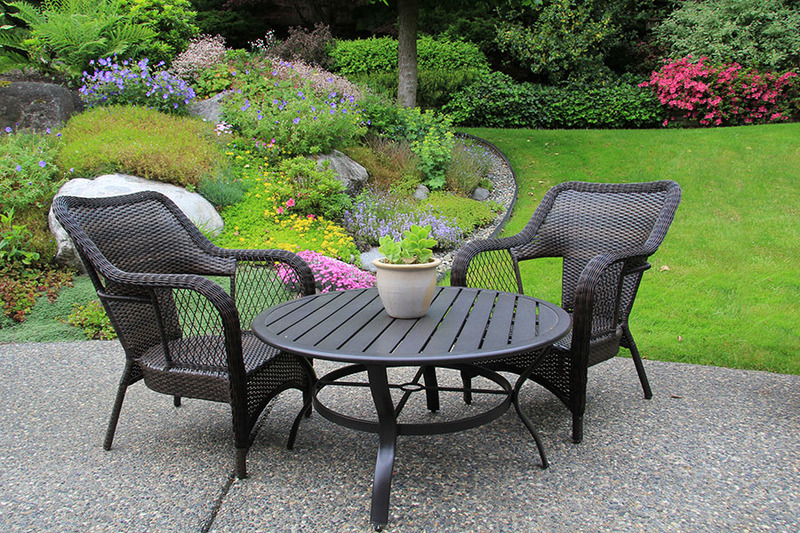 A major aspect of storing your patio furniture is the preparation that goes into getting it ready for storage. For instance, if you have cushioned seats and they are wet, immediately throwing them into storage is a recipe for disaster. The quickest way to turn your quality patio furniture into nasty old patio furniture is to put them in storage while they are wet or without proper covering, as you will begin to see mold and mildew grow. Before putting your patio furniture into personal storage, you will want to make sure that everything is cleaned extensively and completely dry. For metal and wood furniture, the same applies. You might also want to add a protective coating to your furniture, especially if it is going to spend all winter in storage. For any type of furniture, there is a best way to store it to maintain its condition. Furniture made with delicate materials like wicker and fabric should not have things stacked atop them. Metal and wood furniture are sturdy enough to have items stacked on top of them in storage. Similarly, you won’t have to worry as much about covering metal or wood furniture, but you will have to worry a little bit more about covering your fabric and even wood furniture. Personal storage can be useful for patio furniture, but you have to make sure you are doing it right. Personal storage can be very valuable, especially if you are cramped for space in your home. However, for it to be effective, you have to find the right facility and use the right strategies. For more personal storage tips, contact the personal storage experts at AFS Jeff City by calling (573) 240-8668 or get in touch with us online.